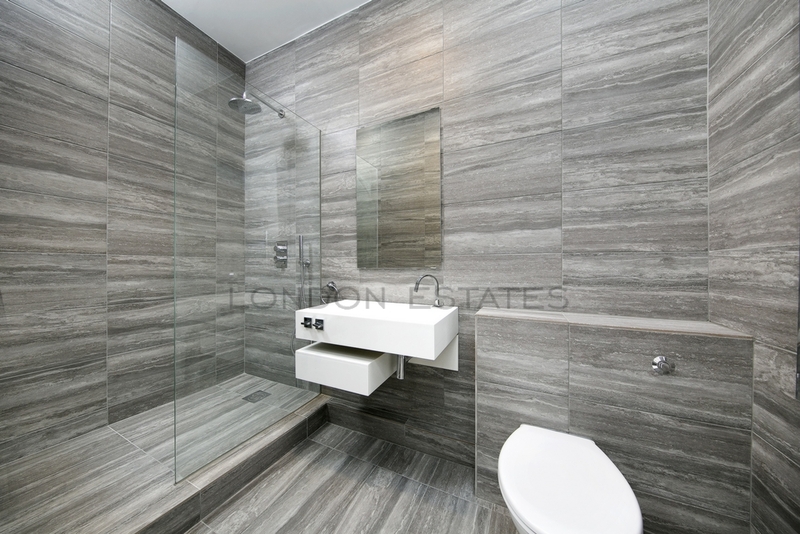 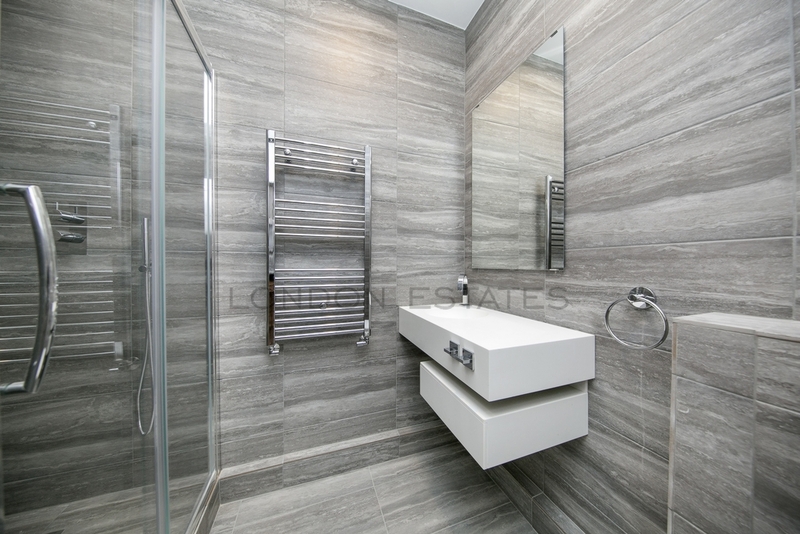 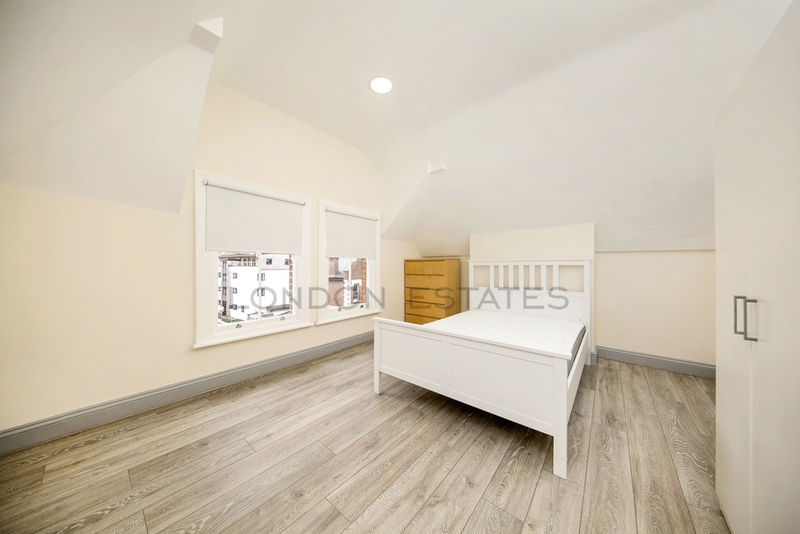 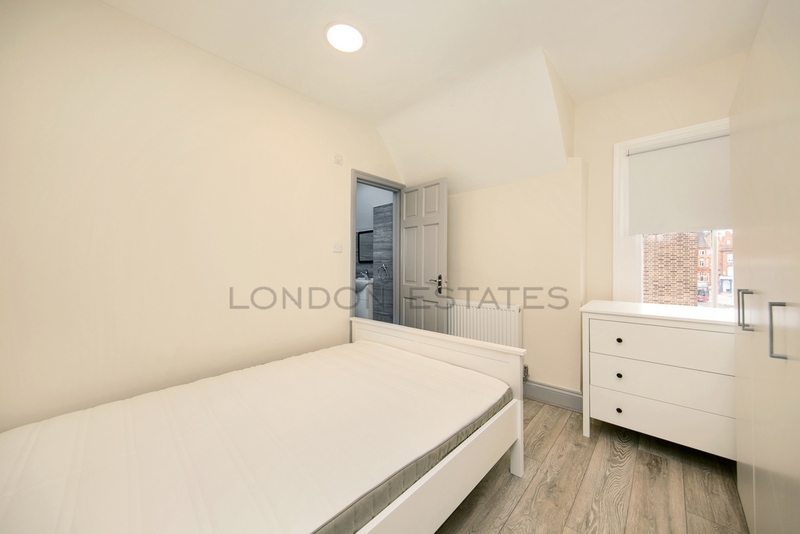 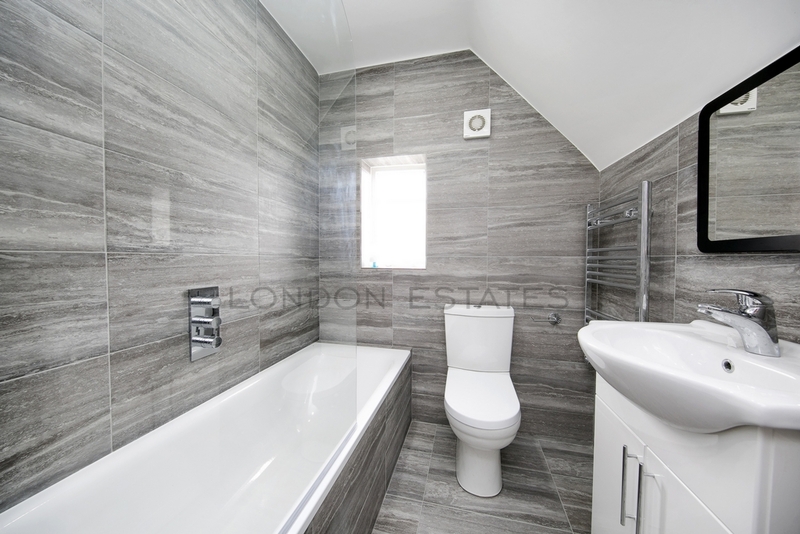 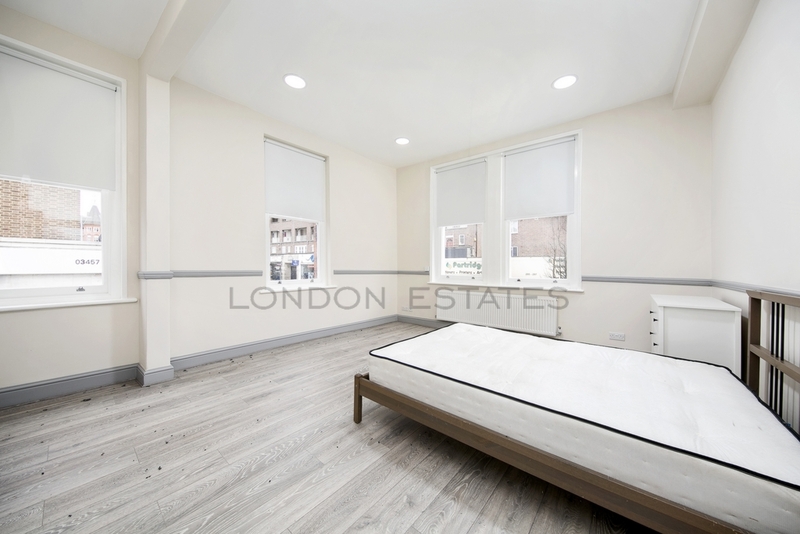 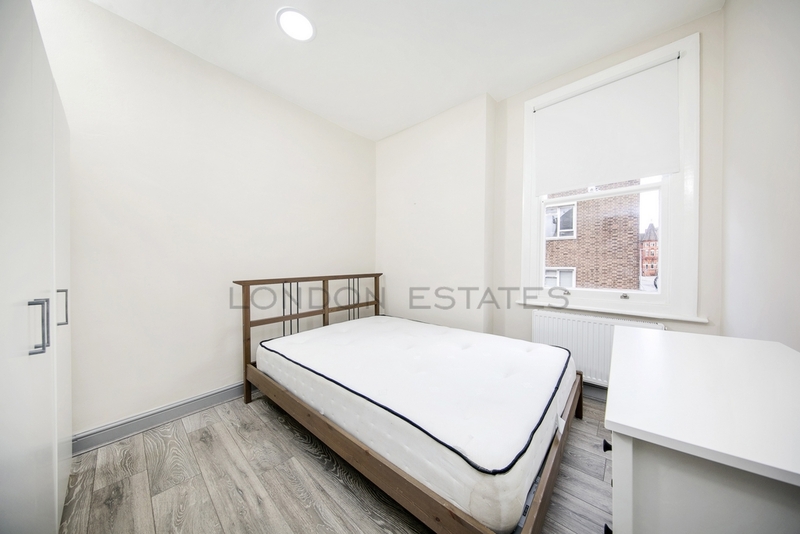 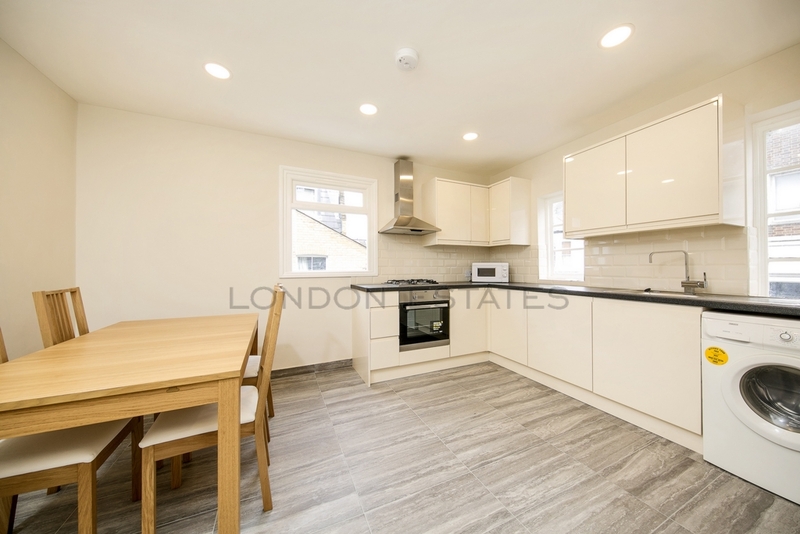 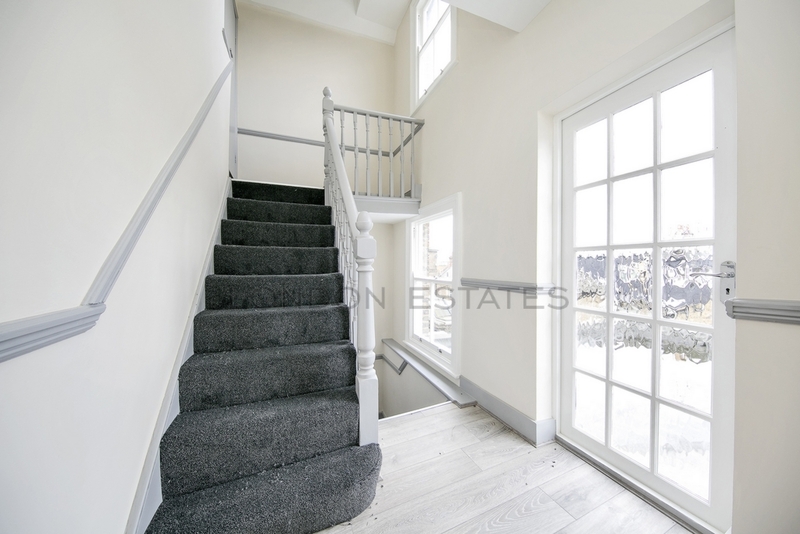 London Estates are pleased to bring to the rental market this bright and spacious FOUR DOUBLE BEDROOM - THREE BATHROOM - recently refurbished maisonette. 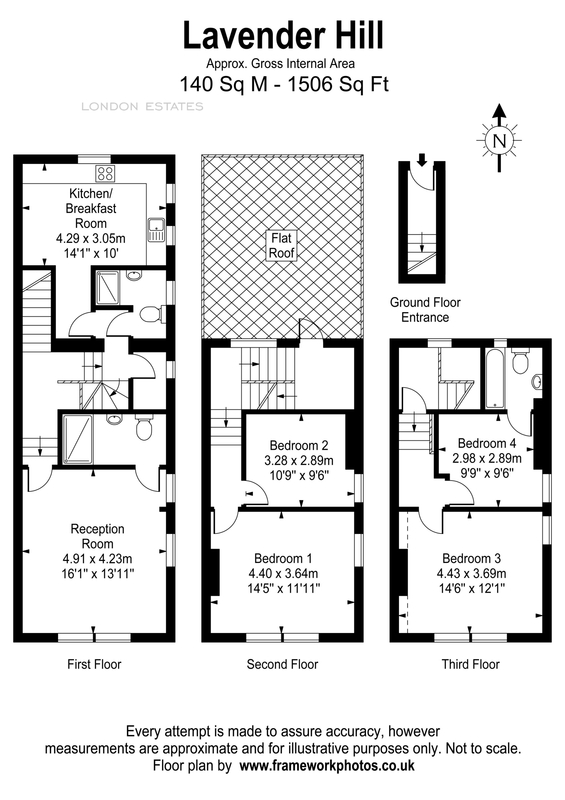 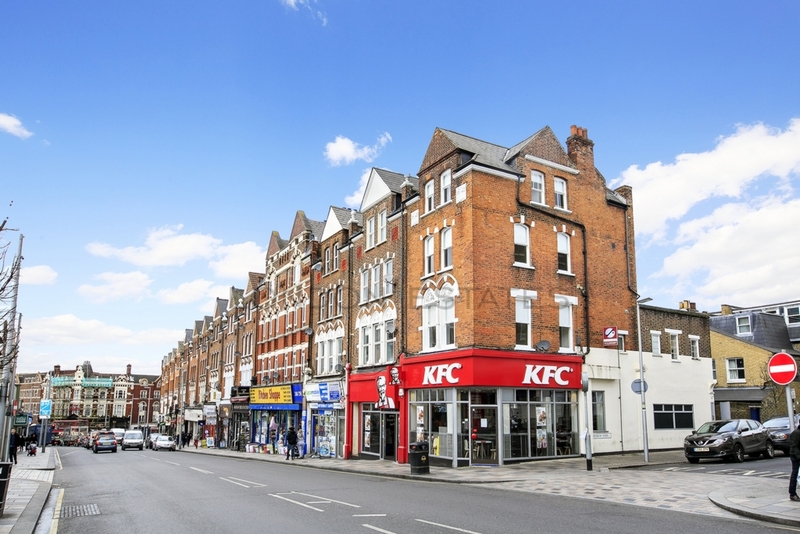 The property is located a stone's throw from Clapham Junction Station and the ever popular Northcote Road with its wonderful boutique shops, excellent cafes, restaurants and amazing food stalls. 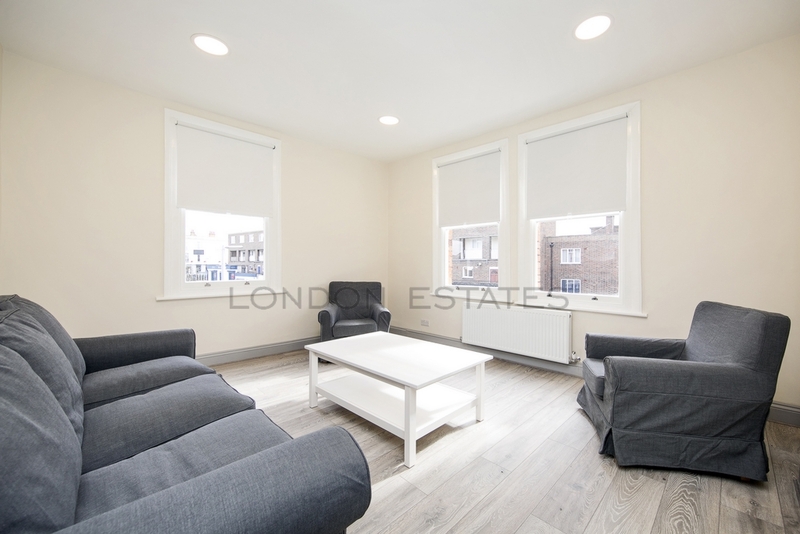 The green open spaces of Clapham Common and Wandsworth Common are a short stroll away.